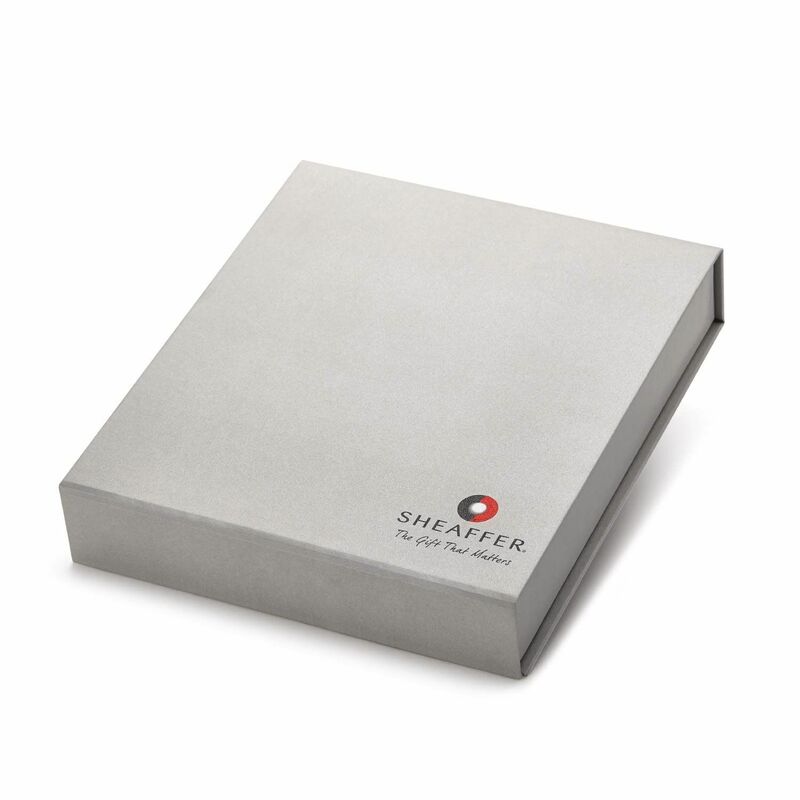 Sheaffer Intensity has a slick thin profile that is balanced and comfortable to hold. It has a wide cap band with Sheaffer inscribed in metal on the same side as the pen clip. The pen clip is attached to a derby cap that is made of two metal rings on one end of the pen. The hourglass metal grip makes it enjoyable to write. 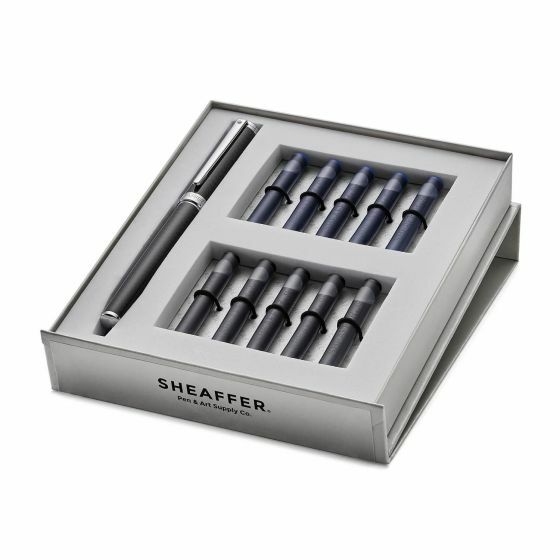 The Sheaffer Intensity is a cartridge convertor pen and comes in a nice gift Combo box with 10 complementary cartridges that comes in handy while traveling. 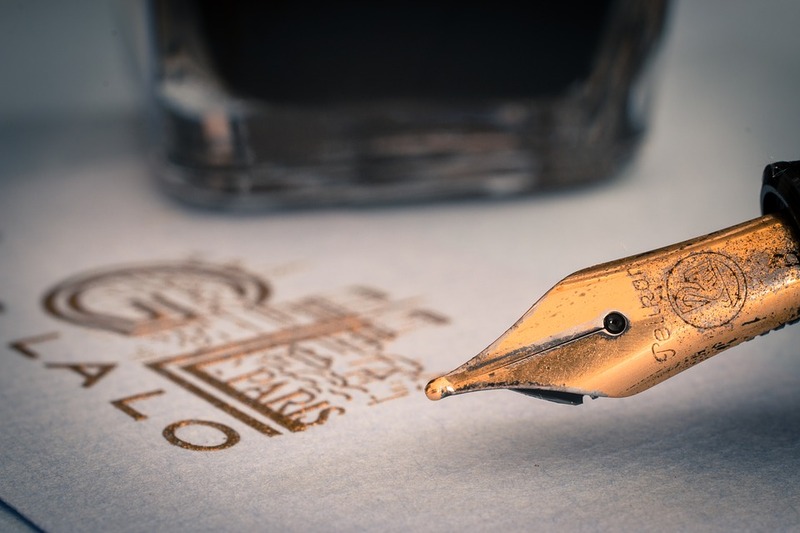 : The hourglass metal grip makes it enjoyable to write. 3 Years International Warranty Against Manufacturing Defects.